The most basic function for a portable speaker is that it be A, portable, and B, play sound. 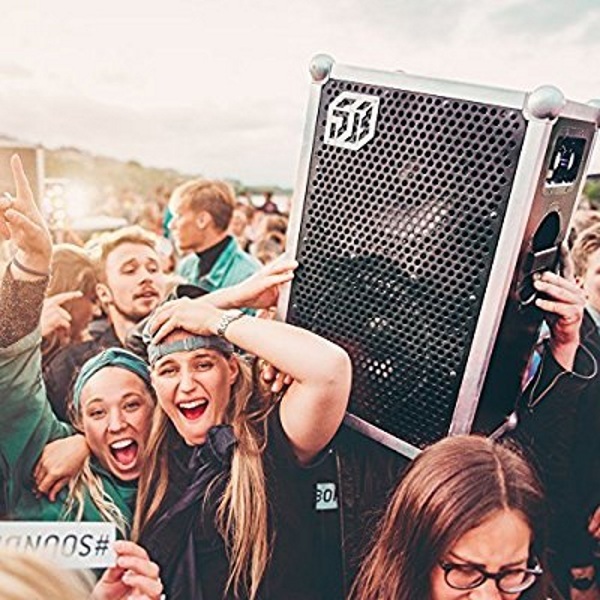 The Loudest Portable Speaker will most certainly take your party up to 11 in the sound department but I’m not really sure how portable it is unless you’re ready to lug this big box around. To be fair, any speaker is portable if you have enough equipment but when we say portable, we usually mean something that can be thrown in a bag or maybe under an arm? This beast is neither, really, it’s quite large but it does deliver on the sound front. It goes but to a volume of 119db and has a 100 yard range. You can conceivably through a party for up to 100 people. It connects via Bluetooth, who needs a DJ when you have Spotify? It runs on batteries and takes three hours to charge fully. You can get 150 hours of sound on medium volume but only 50 hours of sound on the max volume. Of course, that two days of music at max so it’s not exactly short on the battery life. 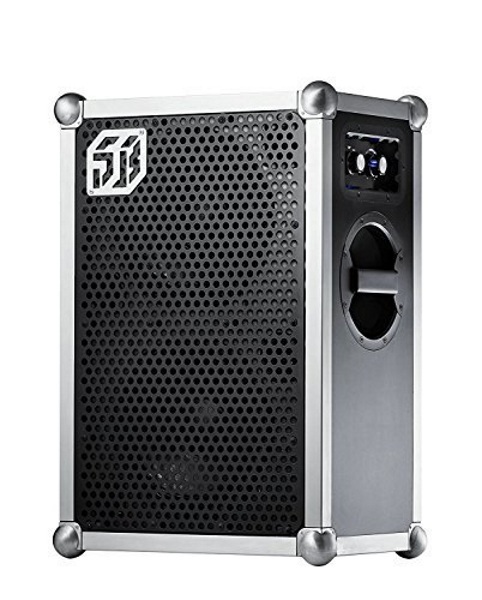 If you’re looking for a speaker to put on your own live events, this one is $874.99.